Cottonwood Canyon is over 400 continuous acres of gorgeous desert landscape! 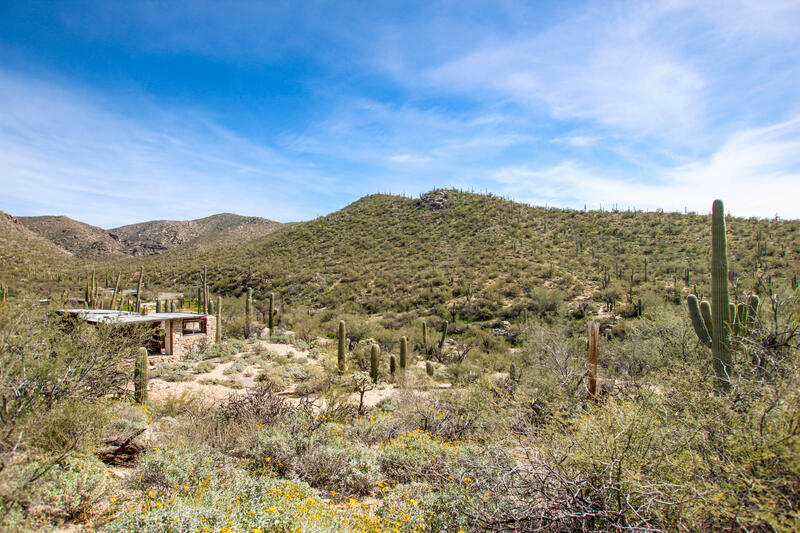 This is one of the most scenic properties in the Tortolita Mountains & has everything from saguaro studded hills to a beautiful riparian canyon & waterfall! You'll find a wide range of native desert plants & trees along with a seasonal creek leading to the waterfall. This is a one of a kind patch of the Sonoran Desert! Just southeast is Tortolita Mountain Park which contains some great hiking trails over 5600+ acres. The diverse wildlife, vegetation, & topography of this property are a sight to see. There are still some old ranch buildings from the once thriving Carpenter Ranch. Land is General Rural Zoning in Pinal County. Easy access to I-10. Come out to see the sheer beauty of this property in person! Directions - Heading North on I-10, Take Exit 236 Toward Marana. Turn Right on Sandario/McKenzie Ranch Rd, Continue Straight Out of Neighborhood, Take a Right After Gate on Cochise Canyon Trl, Follow Round Bend to Left & COntinue on Cochise Canyon Trl/Carpenter Ranch Rd a little over 6 miles until fork on Carpenter Ranch/Sunset. Gate on the Right is Start of Property.